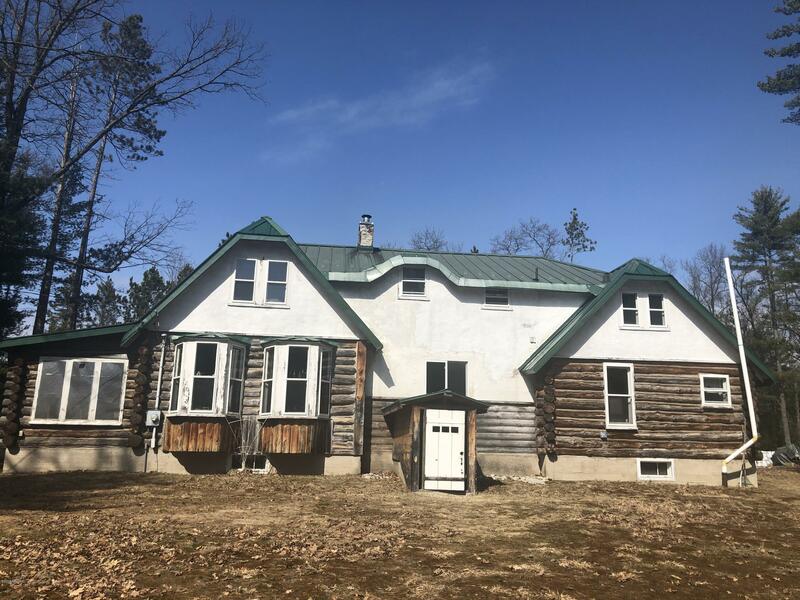 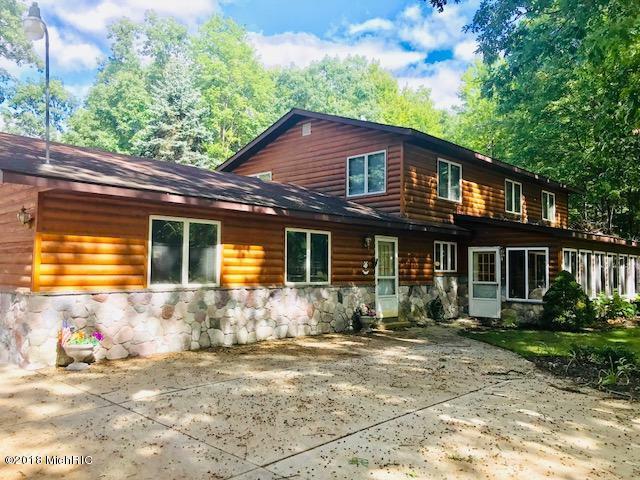 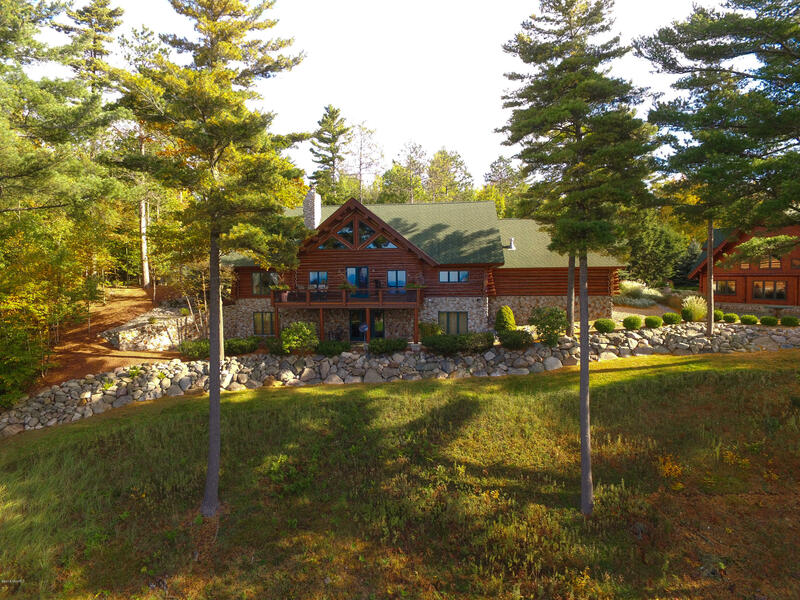 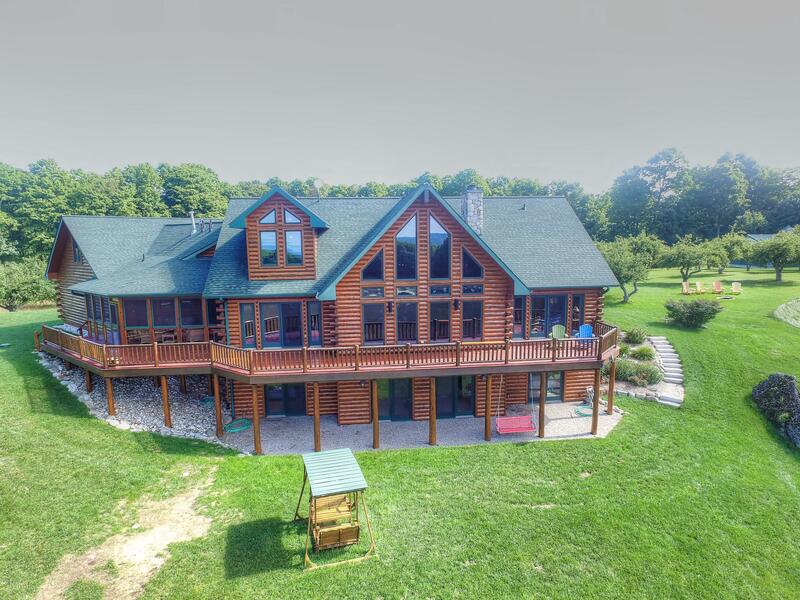 Northwest Michigan is an ideal area for a log home, offering a rich blend of adventure, relaxation and breathtaking natural attractions. 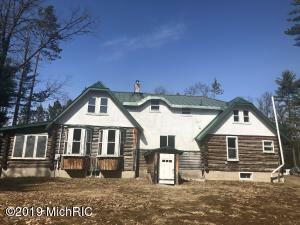 There are quaint downtowns with unique, boutique shops and ample opportunities for outdoor recreation no matter the season. 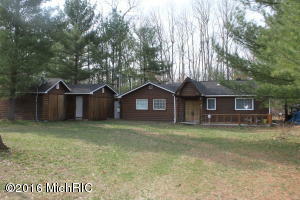 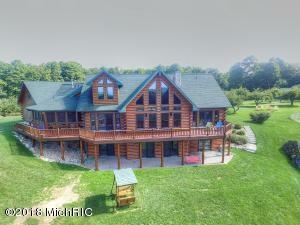 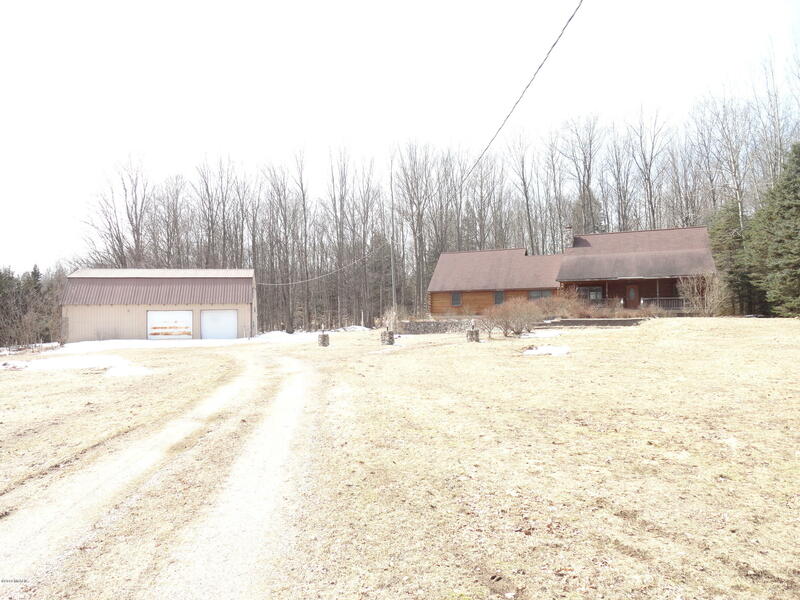 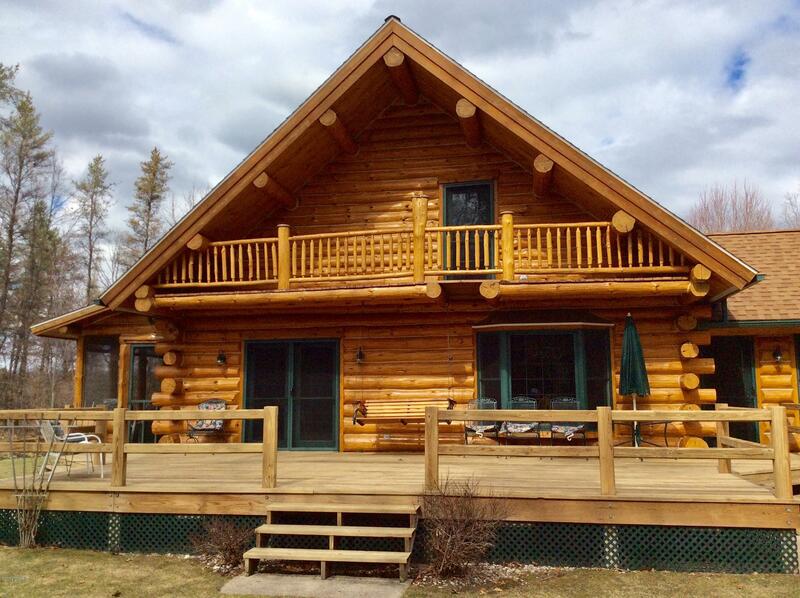 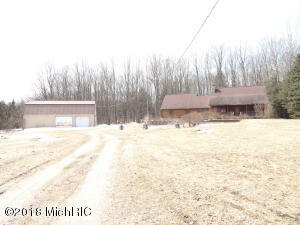 All listings for Northwest Michigan log homes for sale displayed below.